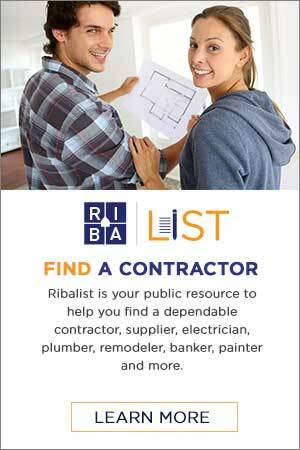 Join the RI Builders Association – One of the largest and most value-oriented Home Builders Associations in America! From a comprehensive package of benefits and services – including tuition-free education for you and your employees – to professional development programs, all of our services are designed to help you build your business and increase your bottom line. 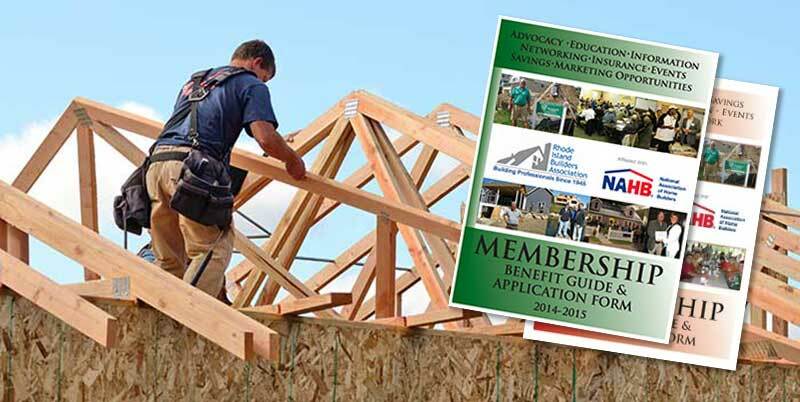 For more information please take a look at our Member Benefits page. NOTE: If you do not wish to fill out the form below, click here to download the Membership Application. What is the principal service you provide? Please provide the names of 3 references from companies you do business with. At least one should be a supplier. If you do not have a sponsor, one will be provided. Click here for category descriptions. All information provided on this application is true to the best of my knowledge. I have read the Code of Ethics on the reverse side and agree to abide by its provisions.